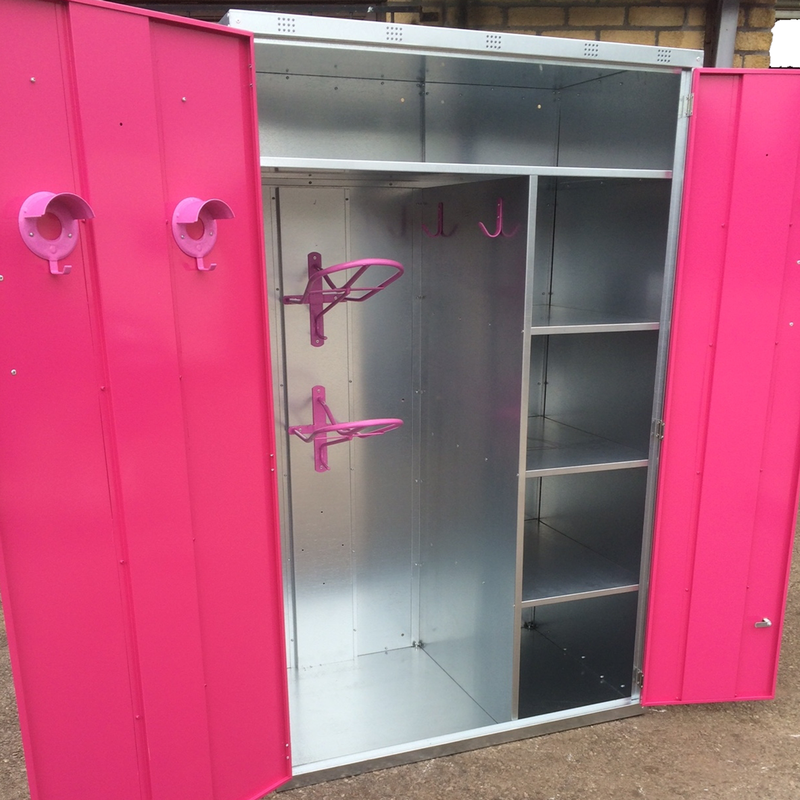 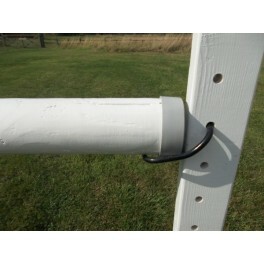 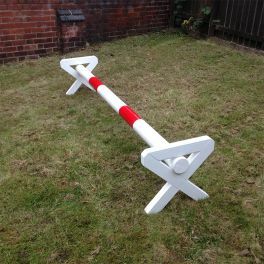 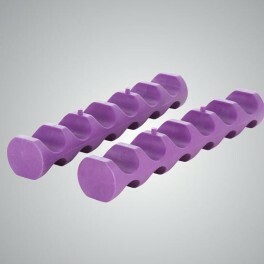 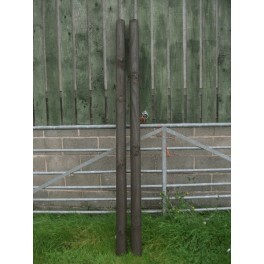 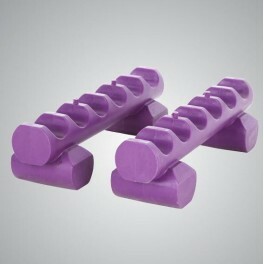 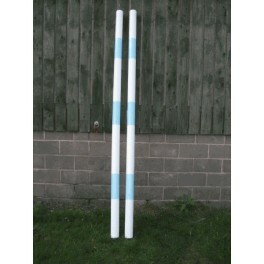 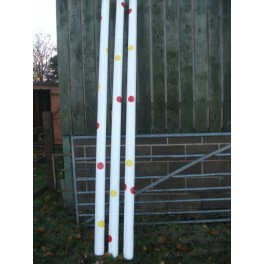 Here at HorseShowJumps.co.uk we can produce jumps of any size or style, and offer a variety of designs and colours. 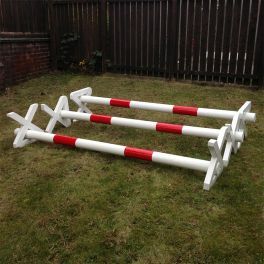 All jumps use tanalised wood and are finished with a primer and two coats of gloss. 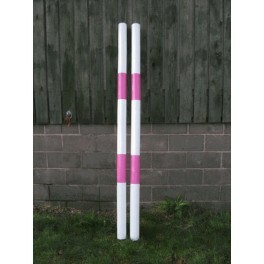 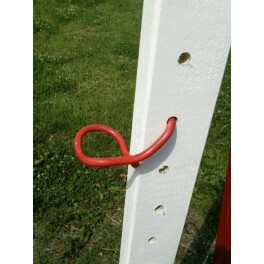 Our jumps include white and coloured wings, poles, planks, hanging fillers, freestanding fillers, walls and gates. 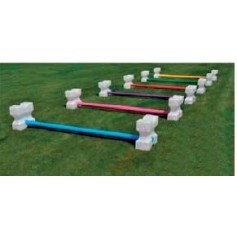 JUMP POLES There are 12 products.